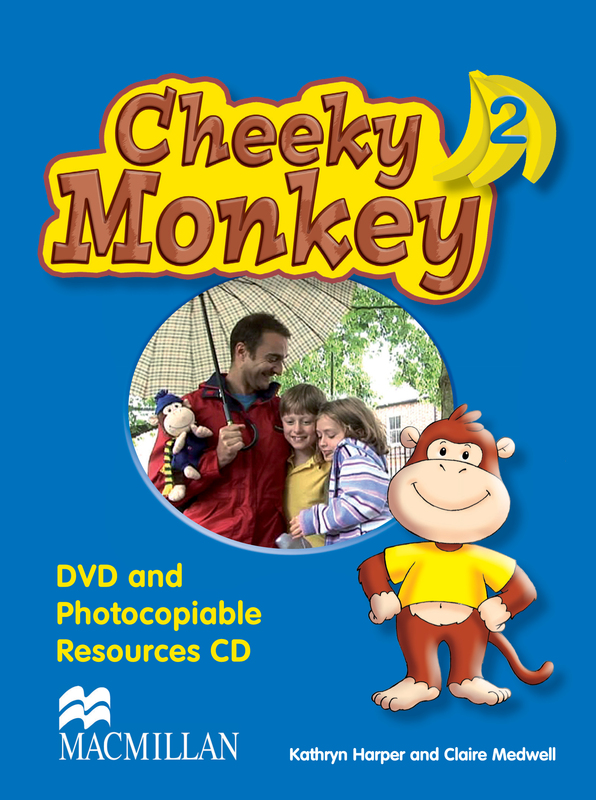 The DVD and Photocopiable CD accompany Cheeky Monkey 2. The DVD brings the stories from the Cheeky Monkey 2 Pupil's Book to life with wonderful animations. Also contains real-life sketches and live-action songs performed by real children using mime and gestures. The Photocopiable CD contains photocopiable post-viewing activities.